You must create an account login before you can purchase a True Blue Membership. See above. 10% Off Everything in the Hut- all year! 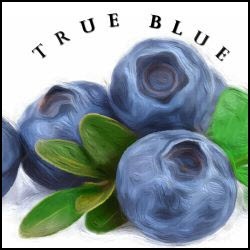 FYI- If you are on our VIP email list and don't purchase a True Blue Membership, we will continue sending you fun info, recipes and updates. Exclusive True Blue offers will not reduce the number or value of VIP emails.